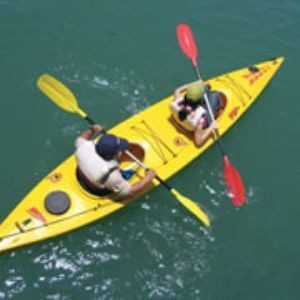 Among friends or family, canoeing / kayaking is a fun and practical way to explore the region. Take a ramble out in a canoe and discover a different universe of beauty and tranquility, and sensations which might awaken the adventurer in you. With both the Agout and the Tarn rivers close by, there are loads of great trips of varying durations. We can arrange an outing for your group for a half day or full day. Packages include canoe hire and lunch pack. Our nearest location is in the beautiful village of Burlats. This medieval village is located on the edge of the Sidobre, between Mount Paradis and the Agout river. 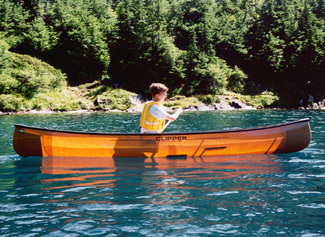 Canoe/Kayak offers the most natural way to discover this valley. Total cost for a full day, group of 6 = 336€ - 56€ per person.